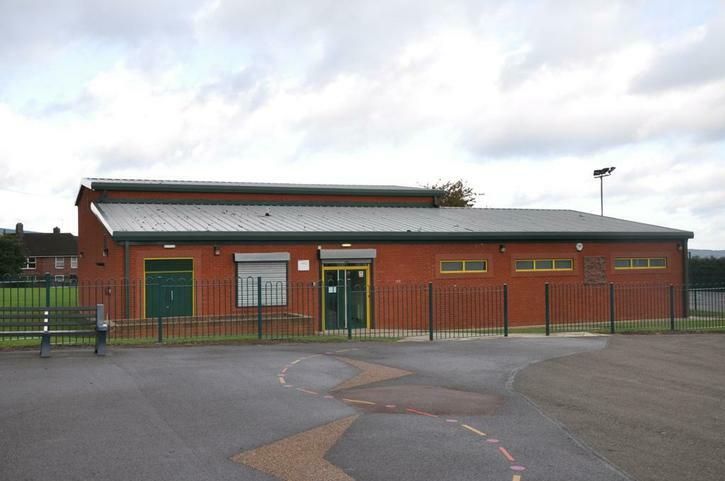 It provides a high specification facility that enables a wide range of sports and arts to be delivered by sports coaches and professional artists on a regular basis. 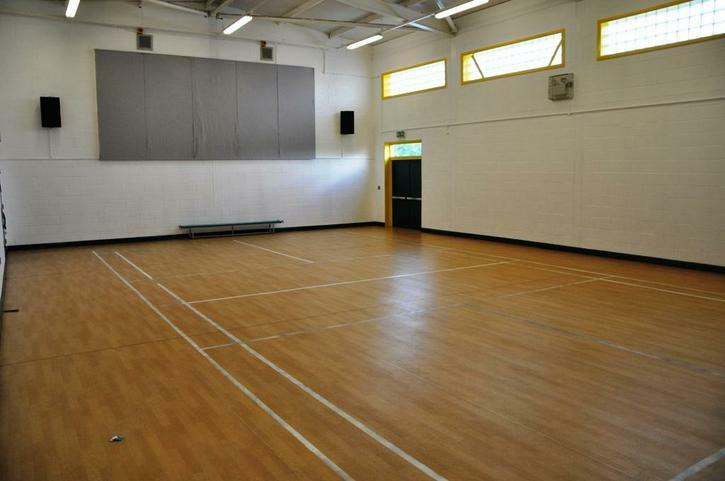 As well as curriculum use, the centre is also a fantastic community facility for classes such as keep fit, dance and mosaics. 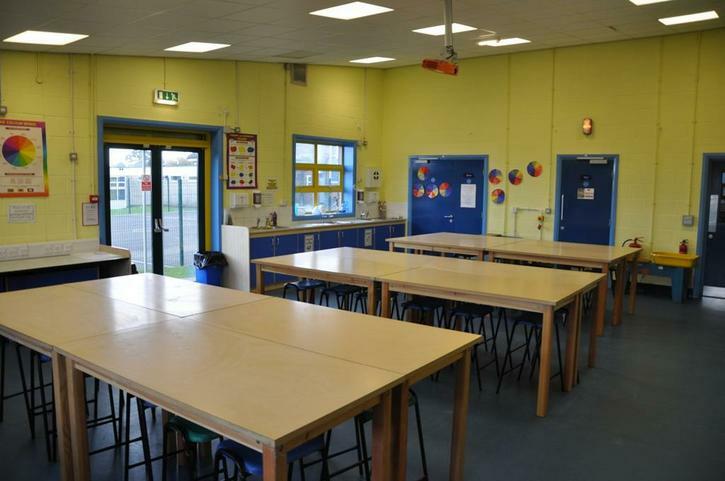 Both the sports hall and art room are avaliable for hire particularly outside the normal school day hours. If you are interested in hiring the centre please contact the main school office.